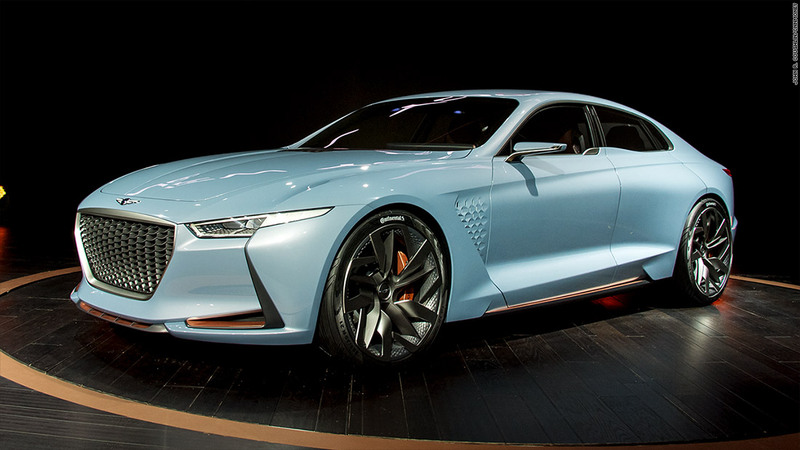 The New York concept shows what a smaller future model from Hyundai's new Genesis luxury division might look like. It's designed to reflect a balance of sporty agility and refined performance. This concept has a 245-horsepower hybrid powertrain.